From saving an apparently healthy man’s life with a health crisis alert to saving another’s with its fall detection feature, Apple Watch has proven its worth in recent years for being a true lifesaver and the latest incident is no different either. According to a Spectrum News 9 report, an Apple Watch-initiated 911 call saved a 20-year old woman stuck upside down in a car filling up with water on New Year’s Day (via MacDailyNews). The dispatcher asked her how high the water was. “It’s up to my waist,” she said. Then later, “It’s up to my chin now.” “I’m freezing. I’m so scared,” Antonio said. “I know, I’m here with you,” the dispatcher said several times. 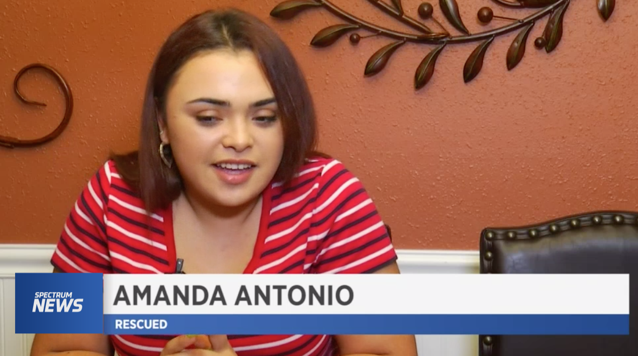 Once deputies arrived, Antonio started screaming to help them find her. “I can hear you, can you hear me?” she yelled. Deputies located her and pulled her out of the water to safety. You can listen to her 911 call recording on this page.